If Sunvisors are falling in your face then this kit is for you. 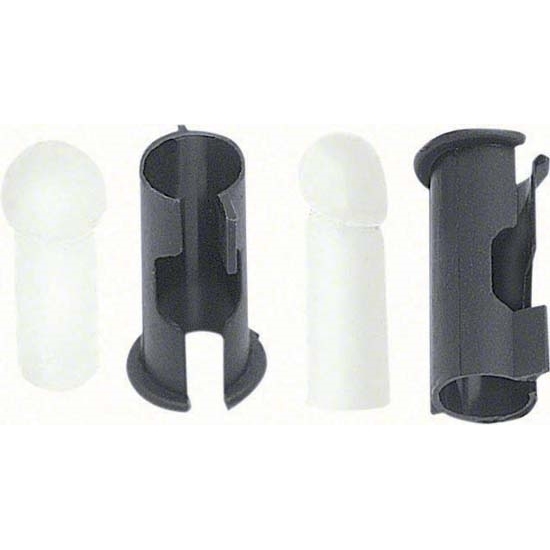 Replace your old sunvisor tips and bushings with these high quality original style replacements which include two rubber sunvisor tips and two plastic sleeves. Your visors will fit nicely and stay were they are supposed to.